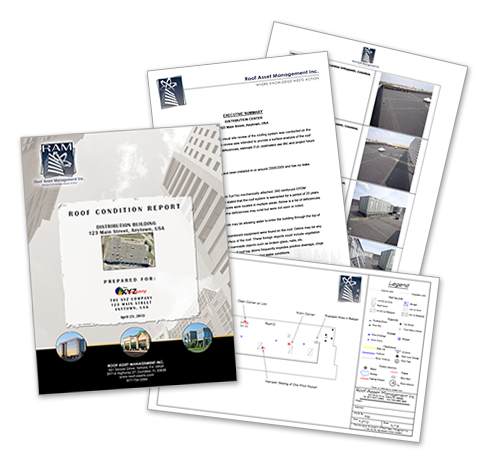 Our Roof Condition Reports will give you one of the most comprehensive roof assessments available in the industry. Our Roof Condition Assessments (RCA) will provide you with a thorough understanding of the existing condition of your roof system to help ensure it will achieve the maximum projected life. Request a Roof Assessment now! Request a Roof Condition Assessment today! What sets our roof condition evaluations apart from other roof consulting companies? That’s easy, years of experience in the roofing industry! Who better to understand your roofing system than professional roofing contractors and certified roof observers. Our technicians have spent years in the roofing industry on all levels from performing roof installations and repairs to in-depth roof consulting services and specification preparation. 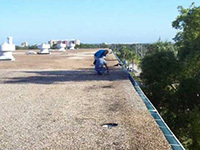 Our roof inspection services offer the foundation for an easily managed and financially sound program for roof maintenance and repair. Roof Asset Management will identify immediate roof deficiencies, potential problems and develop an ongoing roof maintenance plan and schedule.